"Team spirit is a key to success"
She is probably one of the youngest coaches of an ISU senior team competing at the world championships in April. 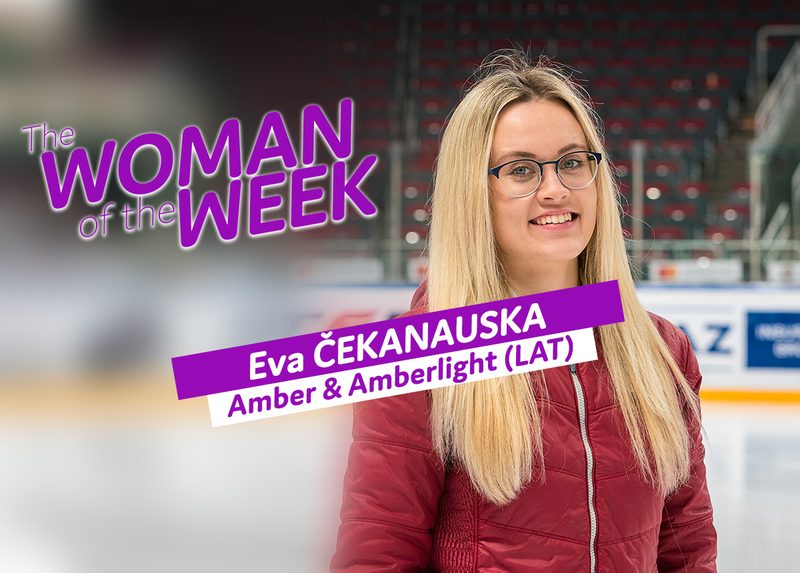 At 23, Eva Cekanauska welcomes us to her home in Riga, Latvia to talk about her passion and about the teams under her leadership: Amber and Amberlight. Andrea Gilardi: "I feel butterflies in my stomach"
Today we meet a prominent figure in Italian synchro who comes from Milan. Andrea Gilardi, 50, opens the doors of his team "Hot Shivers". 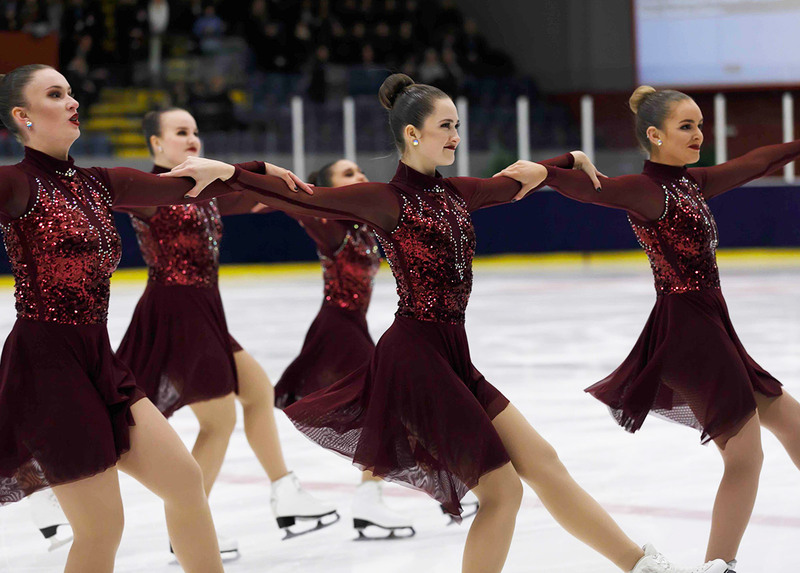 "Some of the Skyliners skaters drive three or four hours to practice"
This week, Jura Synchro invites you to discover two athletes from Team USA. Jordan Alexander and Kelsey Bialo skate for the Skyliners Senior and have been in the synchro world for many years. In this video interview, they tell us about their team and their love for the sport. "I started by raising awareness among coaches to create the first teams in France"
This week, we are opening a new page of the synchro history book. 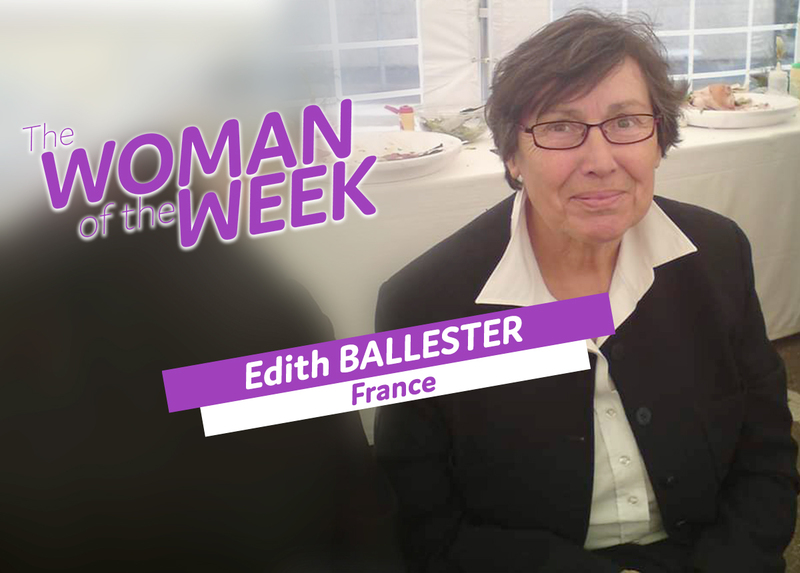 Today we go to Normandy, France to visit the country house of Edith Ballester. Edith was a trailblazer who shaped the origins of synchronized skating in France. She worked to import and develop the discipline in France from 1990 until her retirement in 2001. Let's discover the birth of synchronized skating among our French friends through the eyes of this passionate woman who blew out 82 candles on her birthday cake this year. "Their professionalism, routines and dresses made a real impression on me"
Welcome to Australia! It is in Brisbane that we find this week's "Woman of the Week". Her name is Beth Howarth, she is 22 years old, she has been skating synchro for 11 years. Originally from Newport, a city on the Isle of Wight in the UK, this sports enthusiast also gives fitness classes to children, and coaches a team in her club. Meet this British girl who decided to live in Australia. "Synchronized skating is getting tougher and tougher"
This week we receive a well-known face of the world of synchro in Finland. Let us introduce you to a skater from one of the best teams in the world. Ulla Heliö has been skating on Team Unique for many years. She gave us an exclusive interview during her visit to Austria. 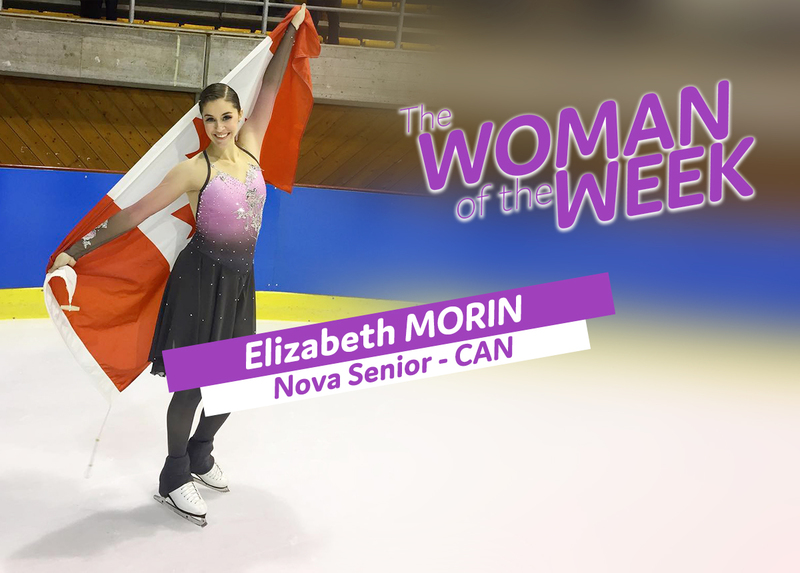 "I think we stand out for our originality and the quality of our programs"
Her team was the 2019 Mozart Cup champion in Salzburg a few weeks ago… This week, we are zooming in on a skater from Team Nova of Canada. Elizabeth Morin is talking about her passion for synchronized skating. "This sport has taught me more than I can put into words." 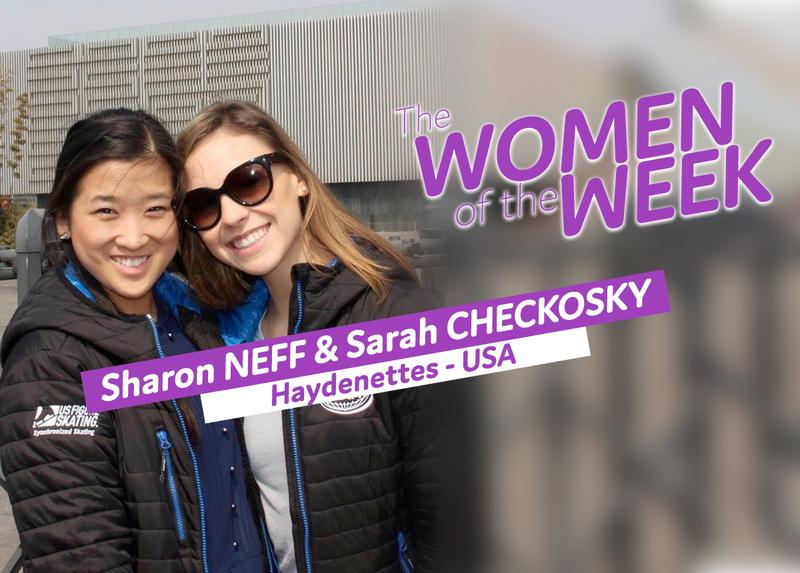 Today, we have two "Women of the Week"! Not just one skater, but two that show their love for synchro. To my left, Sarah Checkosky, 22, who has been skating synchro for 9 years and to my right Sharon Neff, 24, who has 17 years of synchro under her belt. It’s in Boston, Massachusetts that we meet these two athletes from the Haydenettes. "I feel so proud when ‘representing Great Britain’ is announced"
For this second article of "Woman Of The Week" we are going to Great Britain. 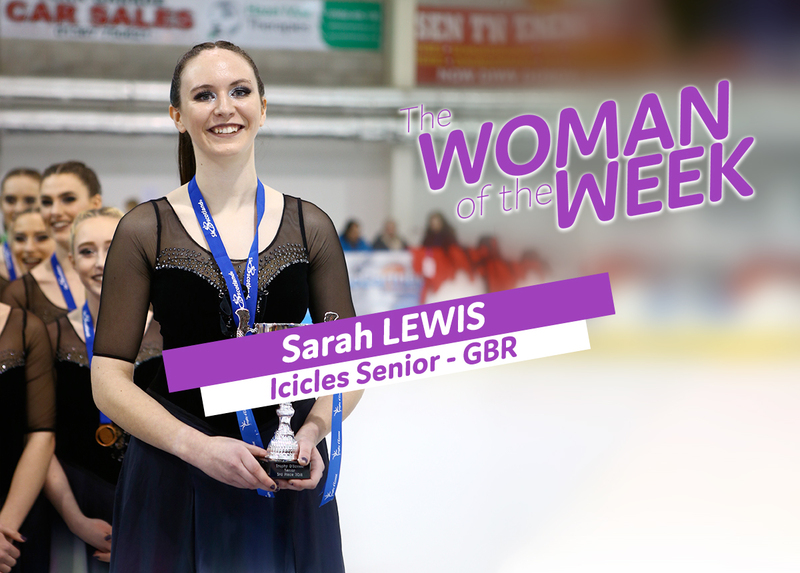 We are in Wales, precisely in the living room of Sarah Lewis, who is 21 years old and is a skater on the team Icicles Senior. It is 7:20 pm when this English student who is pursuing her masters in psychotherapy answers this interview. Meet this athlete who started synchro six years ago. 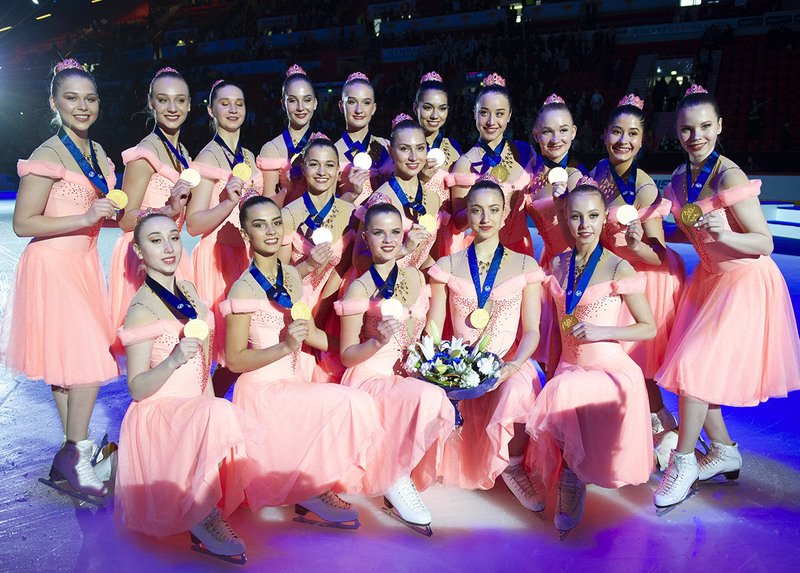 "Synchronized skating has taught me that a team has amazing power." New year, new section! 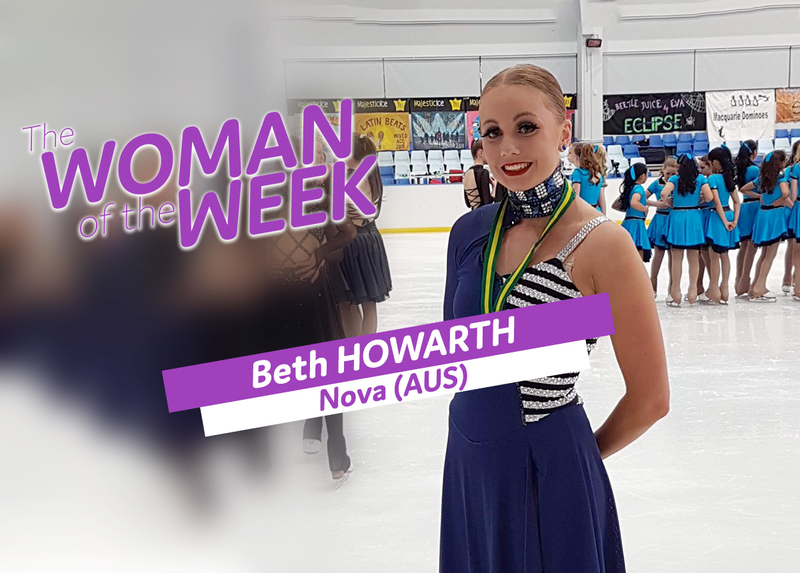 In our new "The Woman Of The Week" feature, we will explore the life and passion of a different figure in synchronized skating each week. 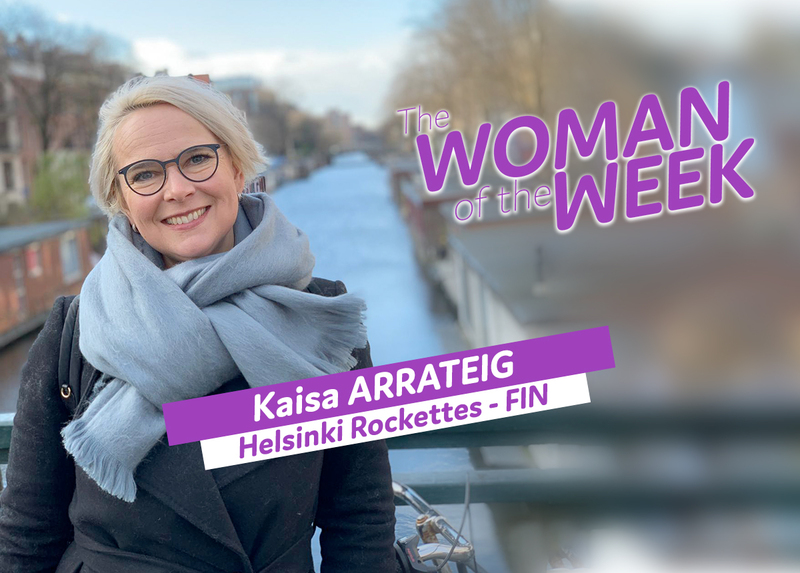 Today, we kick off this series with a very special guest, Kaisa Arrateig, Coach of the Helsinki Rockettes in Finland. Kaisa entered the world of synchro 27 years ago. A resident of Helsinki, she enjoys cooking, walking, reading and spending time with friends and family. She also splits her time with another sport…football. As the mother of 2 children, (Emil 8 years old and Eliot 6 years old) Kaisa also has to put on her football fan jersey. Between her family life and coaching of one of the best teams the world, we are grateful that she has found time in her schedule to sit down with us and answer a few questions.